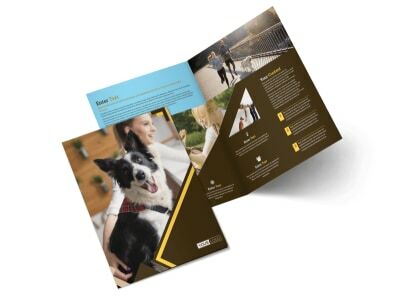 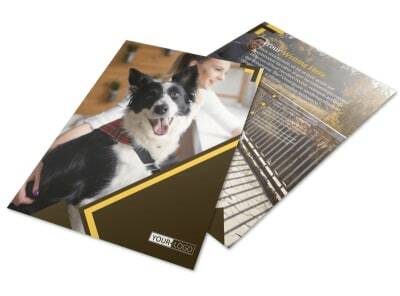 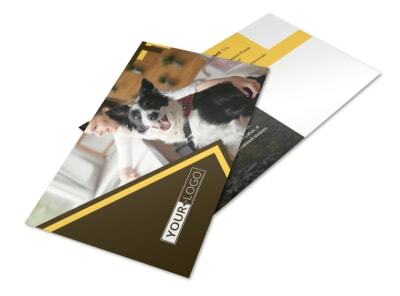 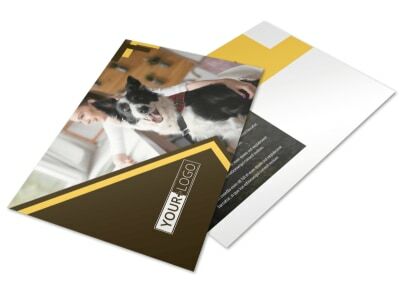 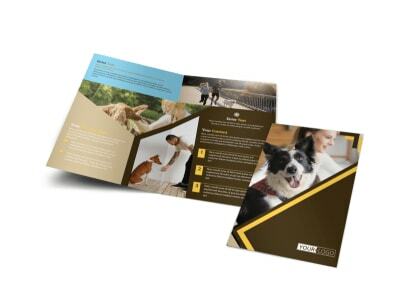 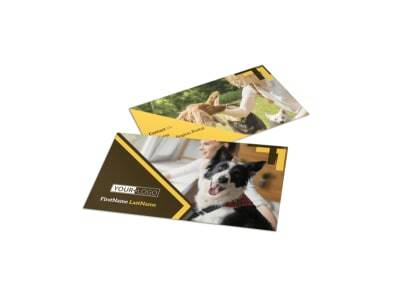 Customize our Dog Training Brochure Template and more! 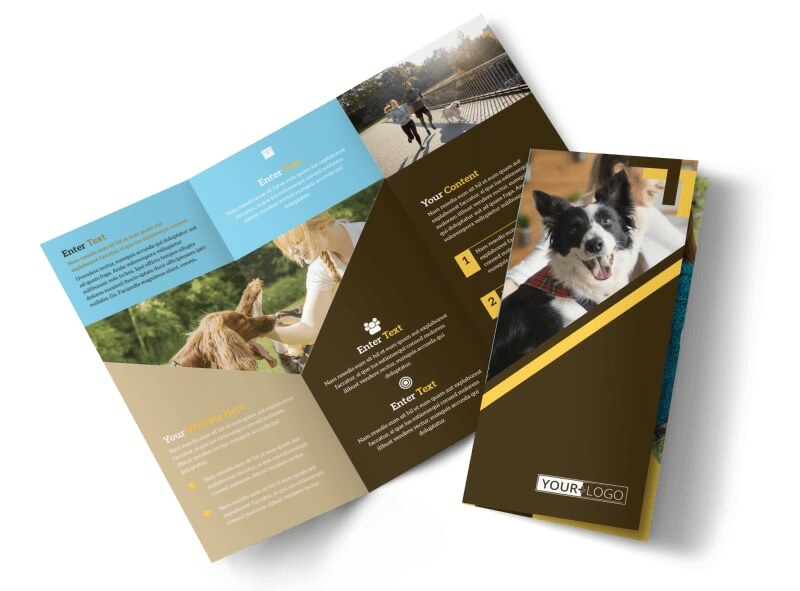 Show pet parents you're the go-to guy to help him become a "good boy" with dog training brochures detailing your training methods, rates, and success stories. 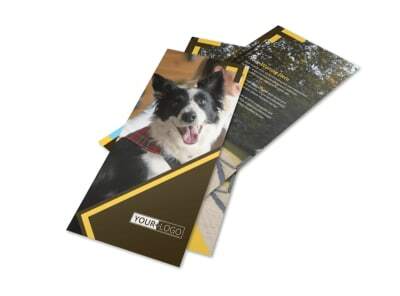 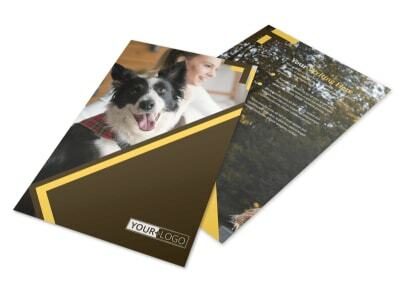 Our online templates and editor make it easy to customize your design with photos, artwork, text, and other elements, and we offer premium printing services (or opt for self-service printing) to help put a professional finish on your completed brochures.